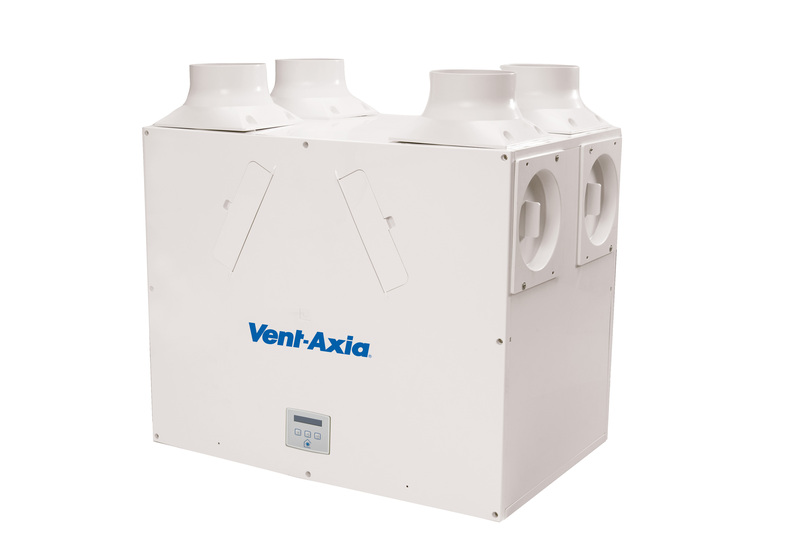 The Vent-Axia Acoustic Purge Fan is used to rapidly remove indoor pollutants as well as reducing the impact of overheating in residential dwellings, providing a more comfortable and healthy internal environment for home-owners. 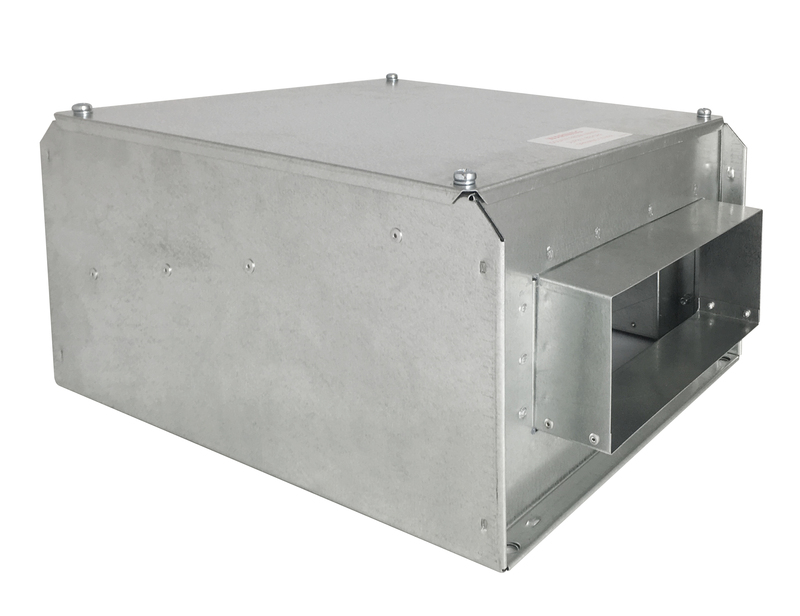 The Acoustic Purge Fan can be used in conjunction with a Sentinel Kinetic MVHR unit or independently via a separate switched live connection or 0-10V external sensor input. The Acoustic Purge Fan can be installed in habitable rooms to satisfy Approved Document F Purge requirements (4 air changes per hour). 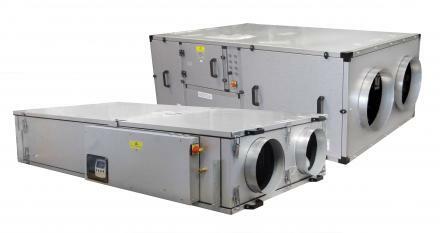 The unit can be installed in conjunction with controllable duct dampers and/ or background ventilators to manage the supply air into the dwelling under purge operation. The Acoustic Purge Fan is specially treated with acoustic foam to reduce breakout and induct noise, ensuring end-user comfort during operation. As well as boasting a low-profile design, the unit utilises 220x90 spigots to allow easy use of flat ducting in tight void spaces in apartments.